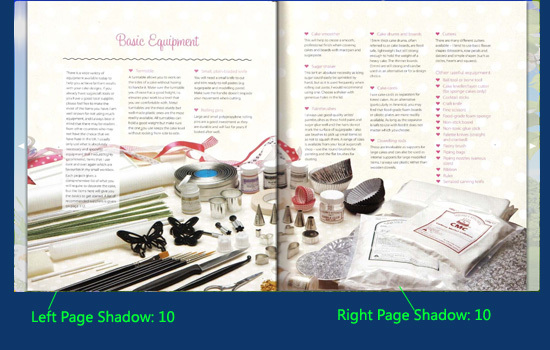 Can I change the brightness or page shadow for the flip book? 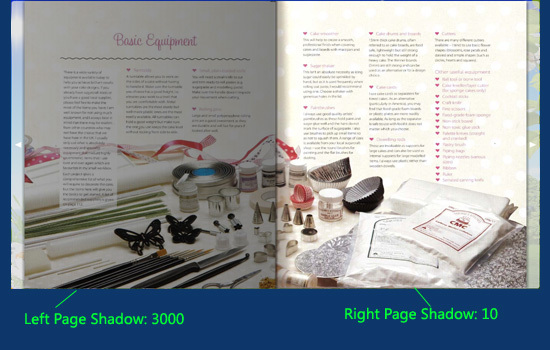 The page of the flip book is so bright that it is light-reflecting, which is not good for the eyes, can I make it gloomier? 5. After finishing settings, choose output type to publish flip book, and the created flip book will show you pleasant visual effect.